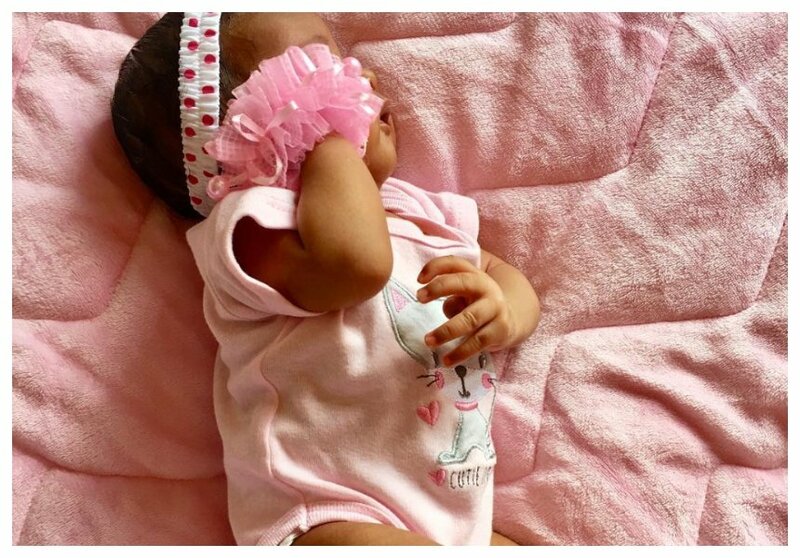 Bahati’s daughter baby Heaven Bahati has been taken ill. The gospel singer broke the sad news as he asked his fans to pray for his baby. Heaven has been admitted at the Gertrude’s Children’s Hospital. Bahati however didn’t disclose what condition his daughter is suffering from. 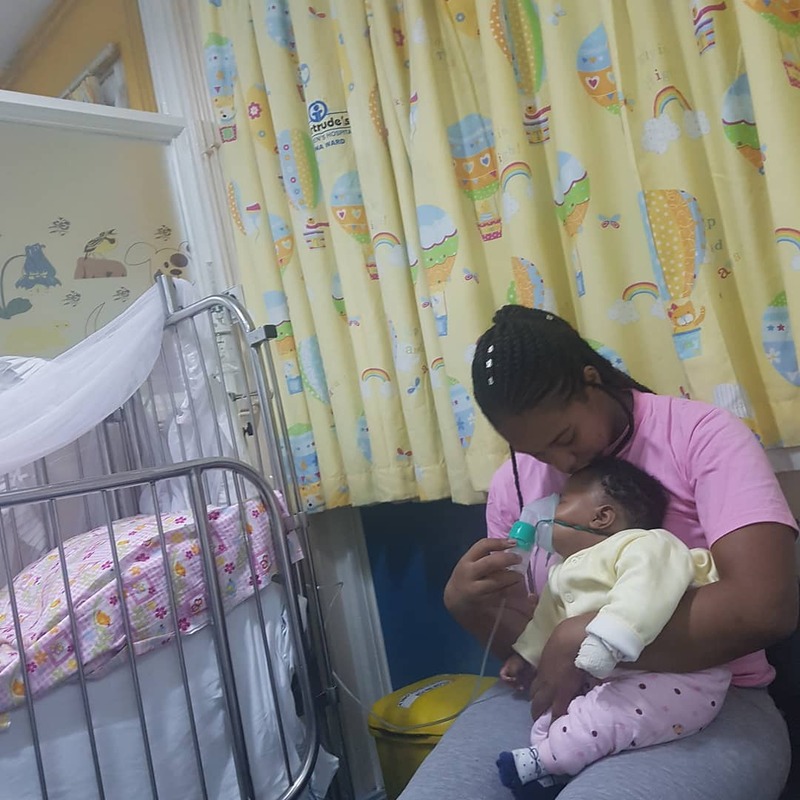 The ‘Ten Over Ten’ singer shared a photo of his wife Diana Marua and his daughter at the hospital. The baby was breathing through the oxygen mask.